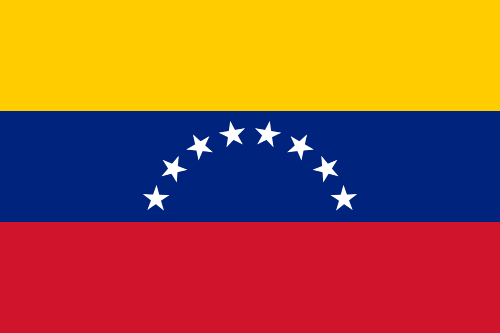 .VE is the Internet country code top-level domain (ccTLD) for Venezuela. Domains can be registered with the API AddDomain command. The losing registrar has to inititate the transfer to push the domain to the gaining (new) registrar. The gaining registrar has to be aware of the planned domain transfer. Hence the transfer has to be requested with the API TransferDomain command. There is a Deletion Restorable Period of 90 days and a following Deletion Hold Period of 0 days. Restores can be processed automatically but not in realtime. A restore is possible within 90 days upon deletion. Please use the command RestoreDomain. Please note that the registry does not support handle updates. You have to create a new handle containing the same information for Name, Firstname and Organisation as well as the updated contact information and attach it to the domain with the ModifyDomain command. You have to state the contact handle of the new registrant. Please remember that the registry does not allow handle updates. Please do always create a new contact handle and do not use modified contact handles. Specific information will be provided shortly. To restore a domain as a RegistrarOC customer, you simply have to execute the RestoreDomain command. HEXONET directly forwards the restore request to the registry, which performs the restore in short time. As soon as the restore has been completed by the registry, the domain will get assigned to your account with the original domain data. This page was last modified on 14 April 2014, at 23:46. This page has been accessed 6,700 times.